Recently British “The Independent” has named Minsk #1 in the TOP10 European cities to visit in 2019. The main reason for this is that European Games 2019 are heading to the capital of Belarus from June 21-30. It’s followed by the new 30-day visa-free regime, restored Old Town lined with hipster coffee shops and cocktail bars, clean, wide and safe streets and friendly people. But representatives of creative community are even more lucky having a good occasion to make Minsk their next city break a bit earlier – XI International advertising festival White Square is scheduled to take place in Minsk on April 17-19. Already for the eleventh time the festival will gather an international lineup of participants from over 30 countries of the world who will come to Belarusian capital to learn about the latest industrial trends and get inspired by the most innovative, brave and original cases in the sphere of creativity, branding, marketing, digital, media implemented on different markets over the last year. CALL FOR ENTRIES IS NOW OPEN ON OFFICIAL WEBSITE ADFEST.BY AND DEADLINES ON MARCH 29. 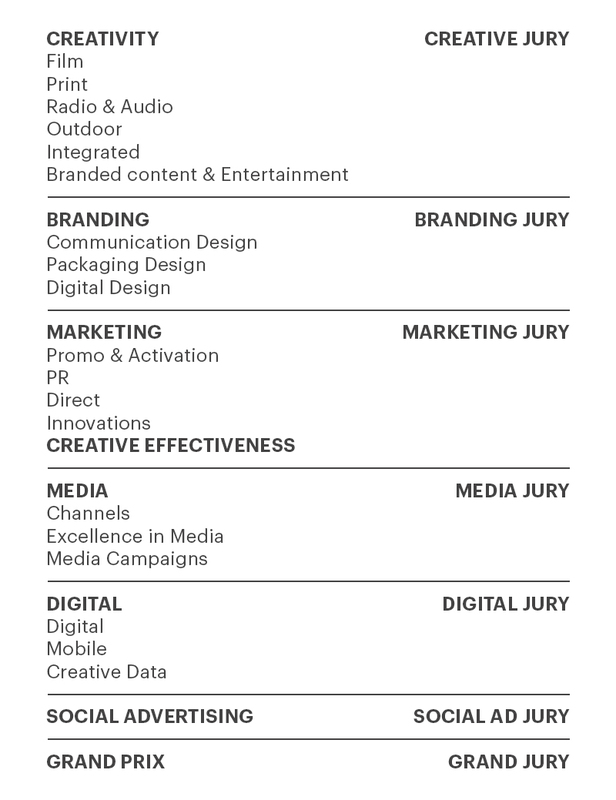 Evaluation of entries will be assigned to 6 teams of international jury consisting of the leading creativesof topnetwork and independent agencies from 20+ countries, with over the half of them having wide experience of judging at major global awards shows, including Cannes Lions during recentcouple ofyears, and holding the most prestigious industrial trophies in the shape of Lions, Pencils etc.Grand Prix – the best entry of the festival within all the contests except for Social ads (in this contest a special Grand Prix can be awarded, out of competition with commercial projects) – will be chosen by Grand Jury consisting of Presidents of all basic jury categories. Such approach to organization of judging process, level of jury and entries has been many times recognized by the leading representatives of international professional community including The Gunn Report who attended White Square in 2016. Next to the contests White Square 2019 will provides three-day business and educational program consisting of over 70 different activities: master-classes, workshops, lectures from world-famous professionals that will allow accredited participants of the festival to be in the center of European creative professional movement. The program will be completed by the parties – three of them are planned this year, exciting gala awards ceremony celebrating the brightest pieces of creativity and city tours around Minsk for foreign guests. Detailed information about White Squareis provided on official website adfest.by or can be received directly from the Directorate of the Festival – Association of Communications and Marketing Agencies of Belarus ACMA, EACA member, via konkurs@adfest.by – on participation in the contests, info@adfest.by – on signing up to educational program, or via phones in Minsk +375 17 204 42 27, +375 17 204 41 17, +375 17 204 17 99, +375 17 204 18 99.